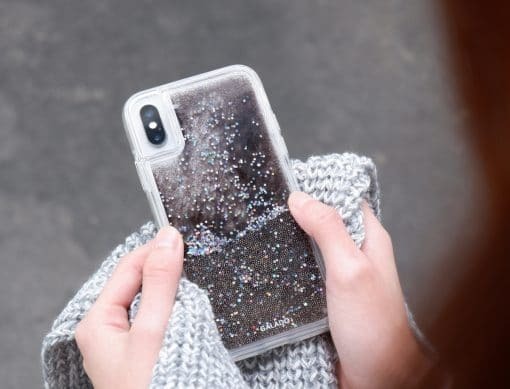 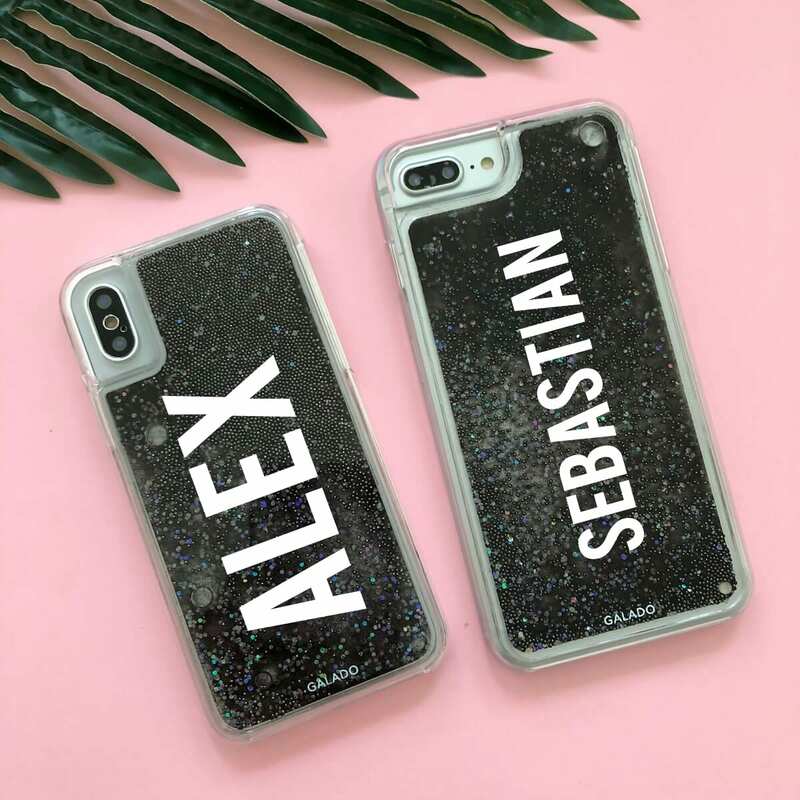 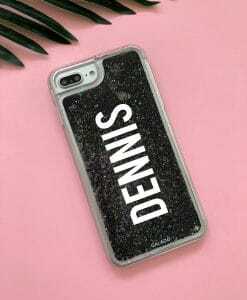 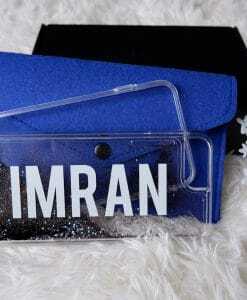 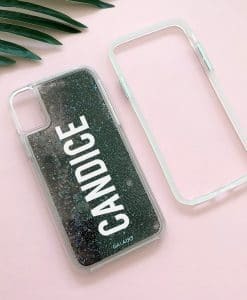 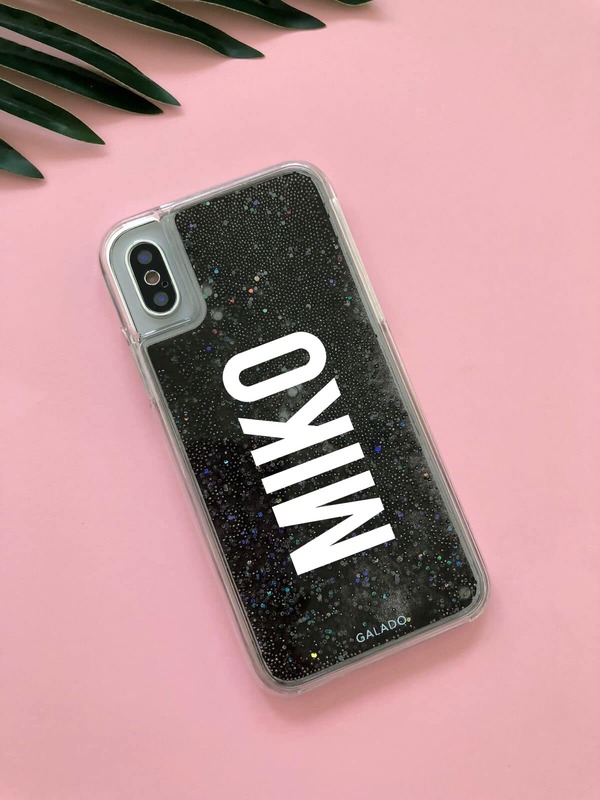 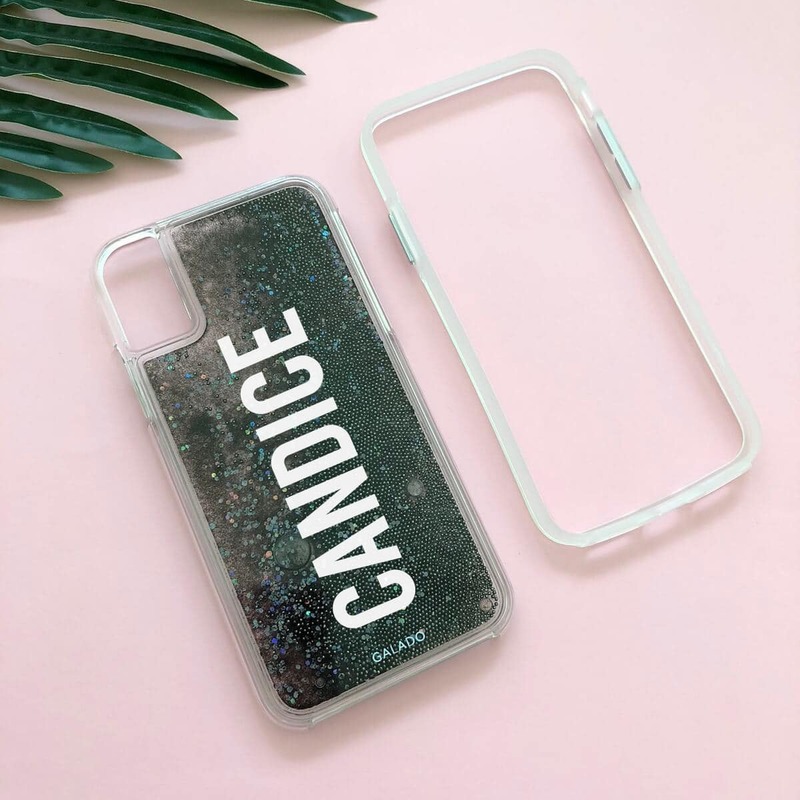 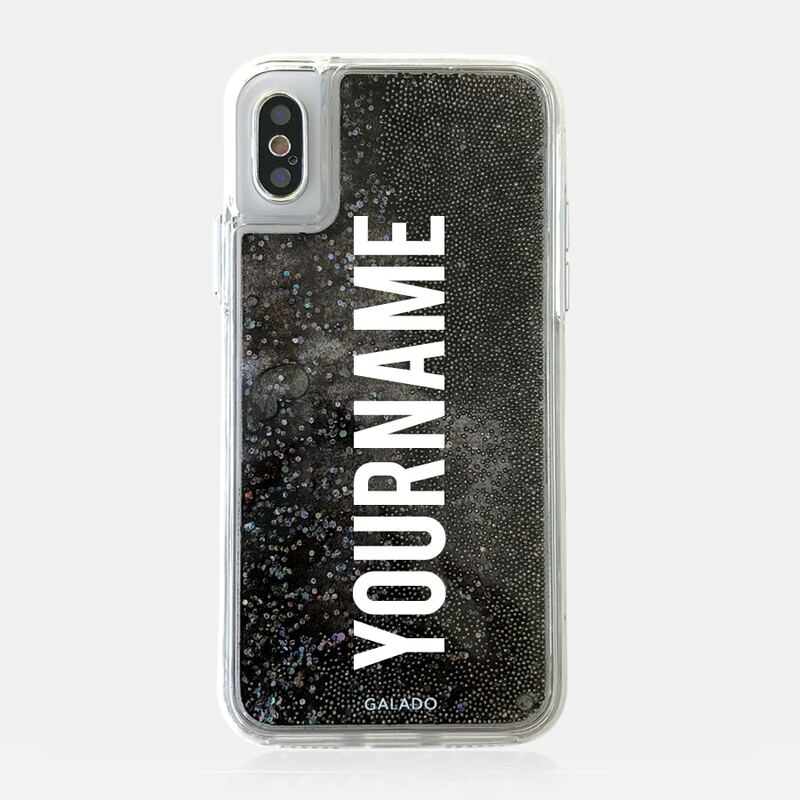 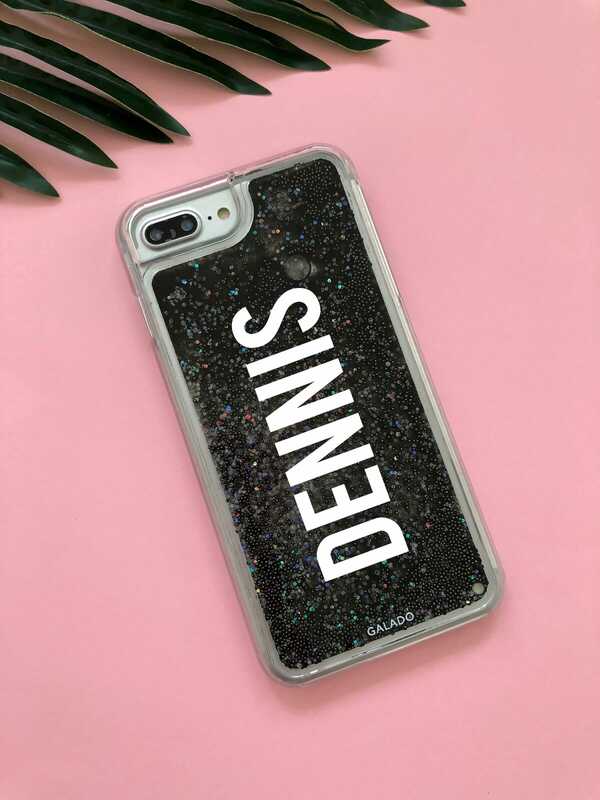 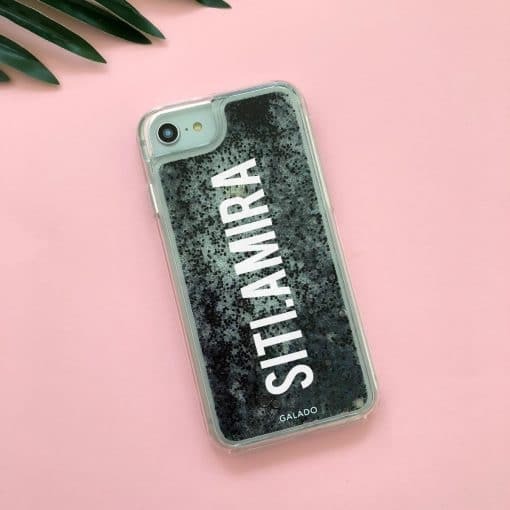 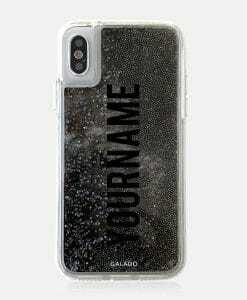 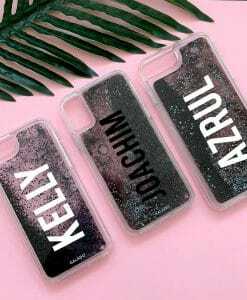 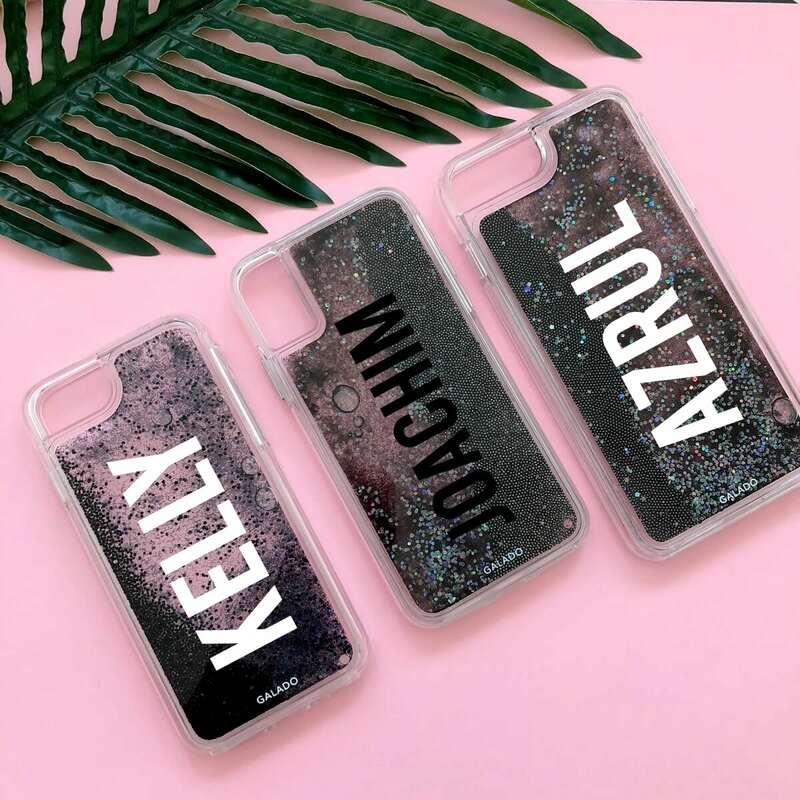 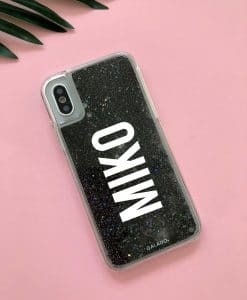 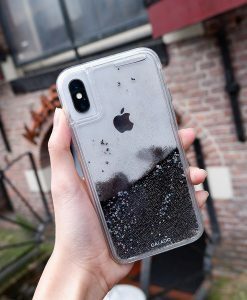 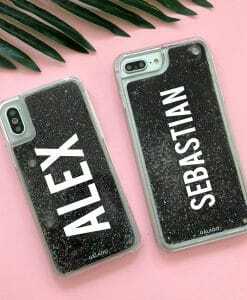 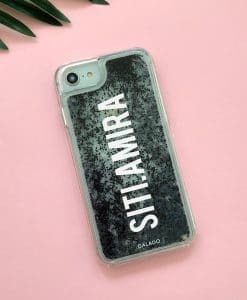 Lay your hands on this fully personalised drop proof glitter case. 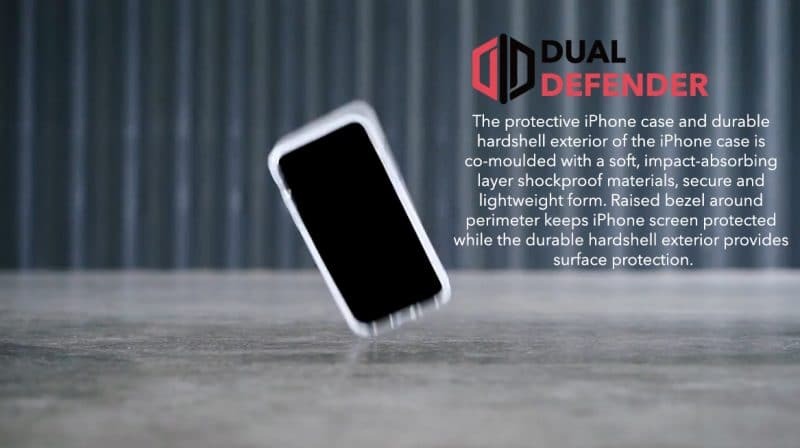 Designed and made to be highly aesthetic, protective and safe. 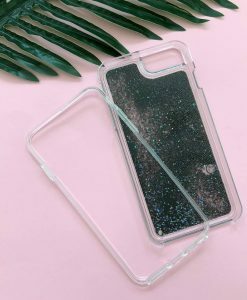 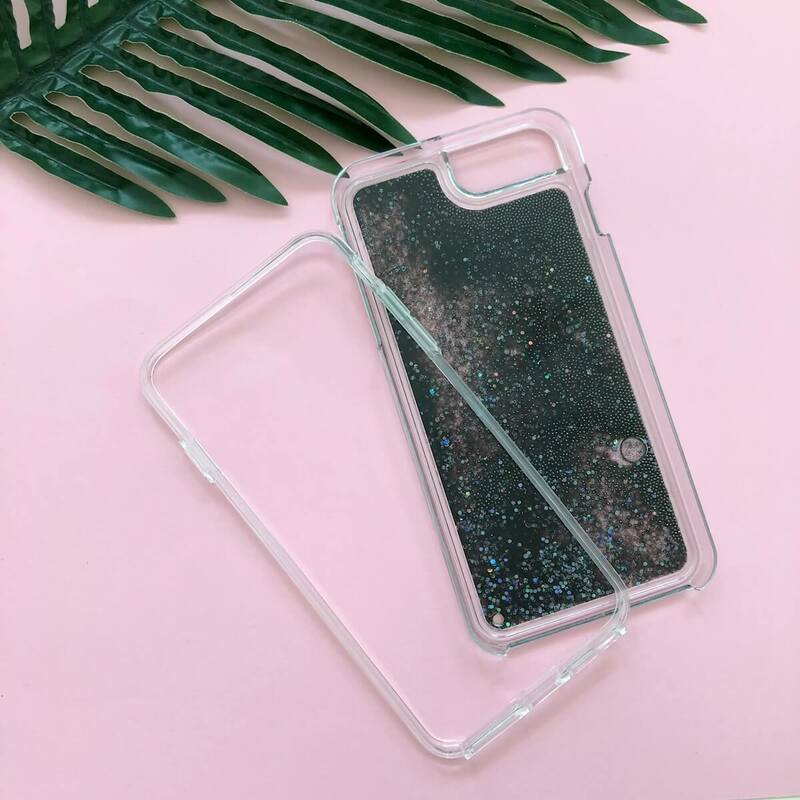 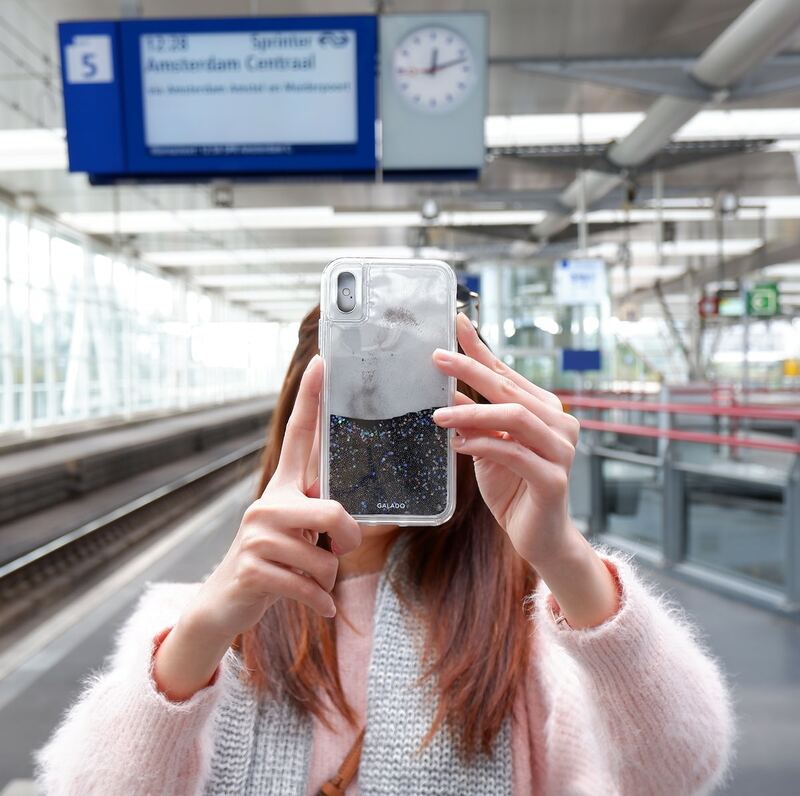 Meet GALADO’s luxury Sparkle Series, thin transparent hard cascading glitter case for a dreamy, snow globe effect. 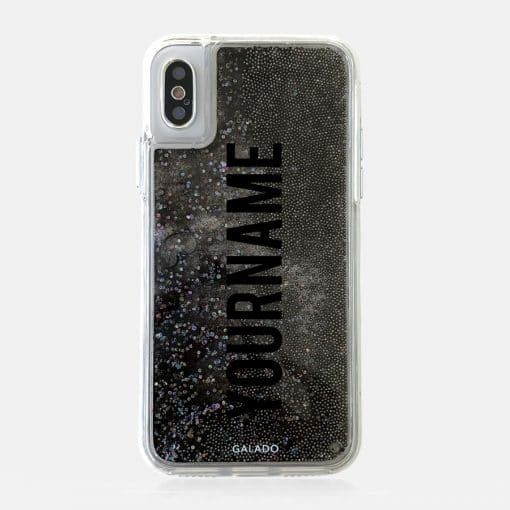 #MakeItMine by adding custom names on it free-of-charge. 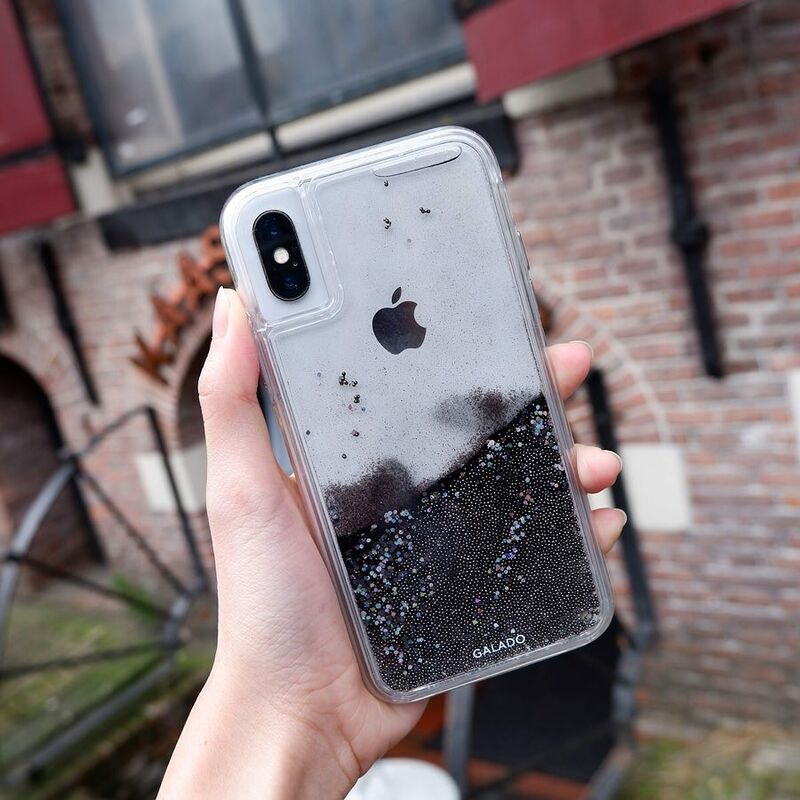 Our Sparkle Series is made with Dual Defender® technology, comes in dual layer protection for stronger drop protection. This is one luxurious case with the best protection and uniqueness.